Legal Medical Kidnapping: Has the U.S. Become one of the Most Dangerous Places in the World for Children to Live? Justina Pelletier has become a national symbol for children and families all across America who have gone through legal kidnapping. Justina and her family traveled to Washington D.C. to promote “Justina’s Law ,” a bipartisan bill proposed to end medical research on children. She received a standing ovation  from members of Congress. 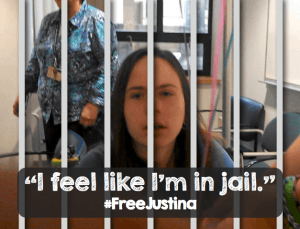 Justina was taken away from her parents by force at the age of 15, and held for over a year as Boston Children’s Hospital kept her confined in their psych ward. They disagreed with the family’s doctor over her diagnosis, and had the state’s “child protection” social service agency seize custody of her away from her parents, against her will and the will of her parents. What ensued was a long legal battle to get their daughter back, that probably only ended positively because her story went viral and was picked up by the national mainstream media. This because her father refused to obey a court-directed gag order and went to the media with their story. Media heavyweights such as Dr. Phil, Mike Huckabee, and Glenn Beck picked up her story. Unfortunately, Justina’s story is not a unique situation in America today, but it is part of a corrupt system that has grown in power and is now out of control. Justina’s story can be retold by families all across America. Anna and Alex Nikolayev with their baby Sammy. In the unedited video above, the entire incident of Child Protective Services and the Sacramento Police using force to take away Anna and Alex Nikolayev’s baby is recorded. Anna and Alex had received poor care for their baby at a local hospital, and when the hospital wanted to do heart surgery on their infant, they wanted a second opinion and took the baby to a different hospital. The first hospital did not approve of this and did not discharge the child. Therefore, they called Child Protection Services. 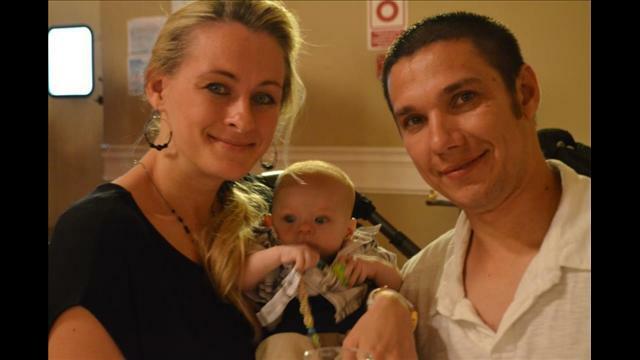 The parents, meanwhile, had taken the baby to a second hospital, where the child was discharged that night by a physician, since there was no immediate danger, and the surgery was not imminent. 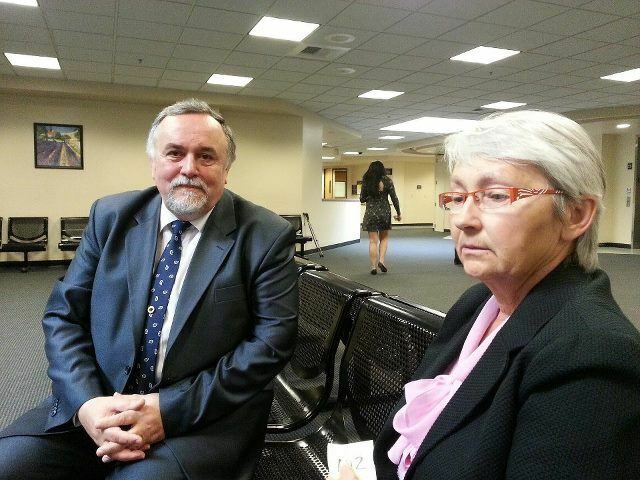 Senior Consul of Russia, Vycheslav Uvarov, in San Francisco in the court in Sacramento, with Honorary Consul of Russia, Natalia Owen. Photo by Alexander Klimov – posted on Facebook. 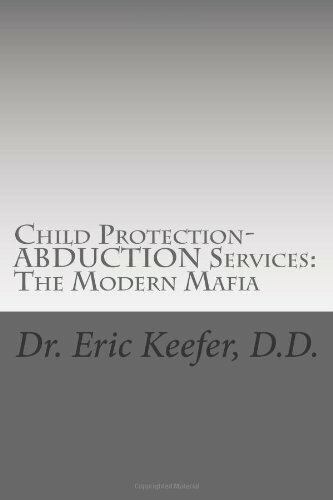 In this shocking interview above, the attorney explains how CPS works in abducting children from families. He has 21 years experience in litigating against CPS. Fortunately, the child was ordered to be transported to the care of a hospital that the parents chose (CPS was holding him in the original hospital), and his custody was returned to the parents. One has to wonder if the same result would have occurred, had not one of the parents been a Russian national and had the help of political pressure put on the situation. Maryanne Godboldo and a picture of her daughter Arianna. In 2011, Health Impact News was one of the first news sources to cover the story of Maryanne Godboldo, a Detroit homeschooling mother who refused to give her child powerful anti-psychotic drugs after she was developmentally disabled due to vaccines. She refused to give up her daughter to Child Protection Services, so they called in a SWAT team and had Maryanne arrested, and seized her daughter. You can read the entire story here . It was one of our top stories in 2011. This long protracted legal battle, which has resulted in the child being reunited with her mother and all charges against the mother dropped, would not have been possible without Attorney Allison Folmar. Parents who have taken their children off of psychiatric drugs after seeing the dangerous effects on their child have been charged with medical neglect and had their children forcibly removed from their custody. B) because the psychiatric drugs prescribed against the parents will have been documented by international drug regulatory agencies to cause mania, psychosis, suicidal ideation, heart problems, diabetes, stroke, and sudden death. Maryanne was fortunate to have community support and the help of an experienced attorney. 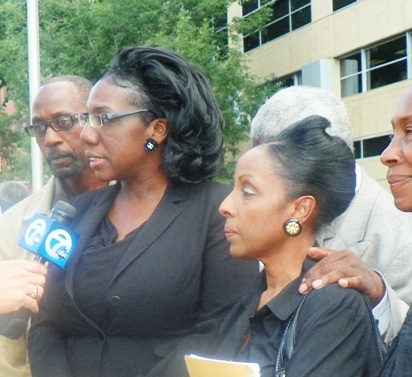 The last appeal against her was just denied by a Wayne County District Judge earlier this month (July 2014), ending a long court battle (story here ). 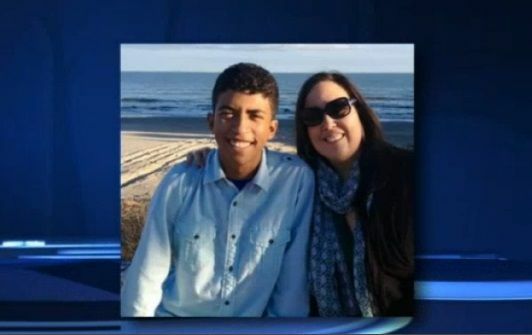 Last month (June 2014), Michelle Rider and her 16-year-old son, Isaiah Rider, traveled from Kansas City to Lurie Children’s Hospital in Chicago after doctors in her hometown, Texas, and Boston were unable to effectively treat his neurofibromatosis — a painful condition that causes tumors to grow on his nerves. When Isaiah’s pain was reportedly not getting any better at Lurie’s, his mother attempted to have him transferred to another hospital. 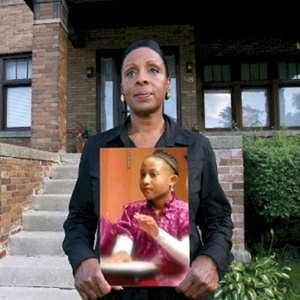 But doctors at Lurie’s Hospital reported to Cook County Court that Michelle was guilty of “medical child abuse”, as they disagreed with the course of treatment chosen by the mother. As a result, they seized custody of the child and put him into a foster home, allowing the mother to only be able to visit her son twice a week for one-hour supervised visits. 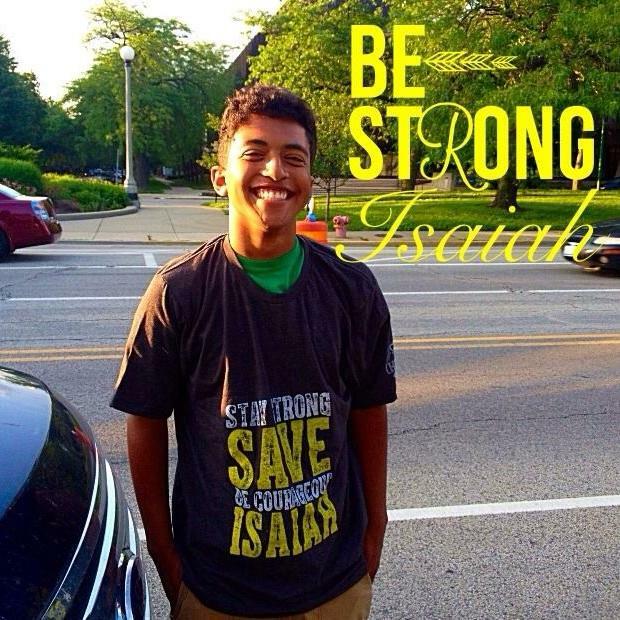 Isaiah made a video explaining that his mother was a good mother, and had done nothing wrong. The video is published on Facebook and can be seen here . He remains in the custody of Cook County and is currently in a foster home against his will. In a case bearing several similarities to Justina Pelletier’s family’s experience with Boston Children’s Hospital, and Isaiah Rider’s family’s experience with Lurie Children’s Hospital in Chicago, 10 and 12 year sisters have been seized by Phoenix Children’s Hospital over a medical dispute. The mother has reportedly been ordered to not discuss the case with anyone, and has been forced to take down YouTube videos and a Facebook Page with over 3000 followers that was documenting the actions of Child Protection Services and doctors at Phoenix Children’s Hospital. Kayla and Hannah Diegel suffer from congenital disorder of glycosylation, (CDG, a form of mitochondrial disease.) Part of their condition is also suffering with “Gastroparesis,” which is a partially paralyzed stomach. As a result, they were fed through feeding tubes to bypass the stomach. 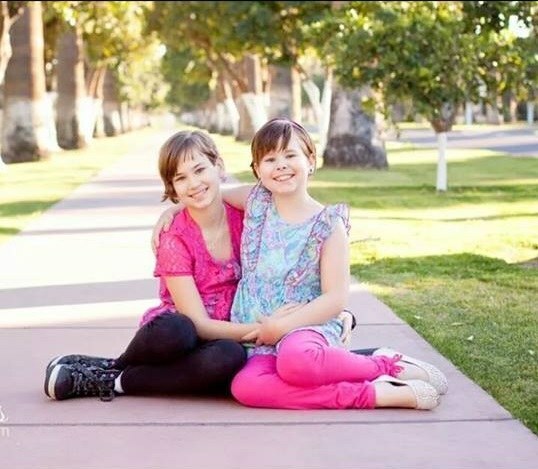 During the course of their treatment, the girls’ family doctor’s clinic of eight years, Estrella Mountain Medical Group, suddenly sent a letter to the parents instructing them to transfer the girls to the care of Phoenix Children’s Hospital Special Needs Clinic. They bounced between several different doctors at PCH, but they were all in the field of genetics. It was during this time that the girls were diagnosed with “congenital disorder of glycosylation” (CDG). Shortly after this, in April of 2014, the hospital took custody of both daughters away from the family through CPS. The family contends that the daughters are suffering since being removed from their family, as their feeding tubes have been removed. Kayla has reported lost 25% of her body weight after being in the custody of PCH for four months. Story here . In 2012, Jodi and Scott Ferris were planning on having a home birth, assisted by a midwife. When the baby decided to come early, before the midwife could arrive, they were advised to go to the local hospital. The baby ended up being born in an ambulance in the parking lot of the hospital. The baby was normal and healthy. Fortunately the Ferris’ were part of an organization called “Home School Legal Defense Association” (HSLDA), and attorney Michael P. Farris got involved in the case. The infant was released to the parents the next day. HSLDA takes a strong stance regarding parental rights, and has formed an organization called “ParentalRights.org ” which is lobbying for a Constitutional amendment to protect parents’ rights. After reading these horrible stories that are every parent’s nightmare, the natural question is: How can they do that?? 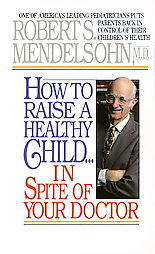 The fact is there is no legal jurisdiction for medical professionals to take custody of children away from parents. There is only one reason they can seize children away from loving parents: the power of a government agency called “Child Protection Services” (CPS). 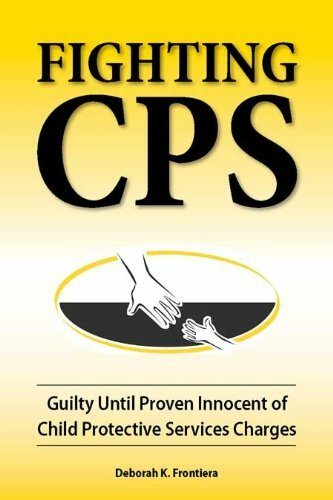 The corruption of CPS, which is growing, has been well documented since the late 1990s. As I have mentioned, these kinds of stories of children being seized away from loving parents for simply disagreeing with a doctor, or choosing one doctor over another, are not new. They have been happening for quite a while. The only thing that is new is that local and national media are starting to bring these tragic stories to the general public. This book of her stories is true. The deplorable and unauthorized might of Child Protective Services is capable of reaching into and destroying any home in America. No matter how innocent and happy your family may be, you are one accusation away from disaster. Proving Innocence chronicles thirteen months of agony and frustration suffered by the innocent Bonilla and Frontiera families as a result of Children’s Protective Services removal of young James Bonilla from his parents. Most people are not prepared to navigate the maze of sometimes senseless procedures of a government agency that has too much power. The Frontiera and Bonilla story and reports of several other cases across the country should be a wake-up call to a public unaware of how the state agencies charged with protecting the nation’s children are failing. Interviews with lawyers, caseworkers, and others who work within the system, point out specific steps that should be taken to improve how these agencies work. The author issues a call to action from the public to charge all levels of government to make necessary changes in these agencies. They must protect children from abuse and neglect without persecuting innocent families. Corruption abounds, the system created to protect, assist, and enable children and families is now their worst enemy. Bribery has been legalized. Kick-backs and pay-offs don’t create conflict of interests, they they take the children from innocent families and the pay-offs with impunity. 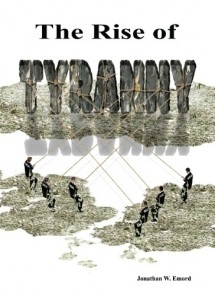 They act and take actions with no regard for the constitutions of the states or the nation. “All Men are equal before the law” was written for a reason, decided for a reason, and part of our legal system for a reason. It is time that “we the people” and the workers inside the CPS-DFCS and “Family Court” system are again…equal before the law. 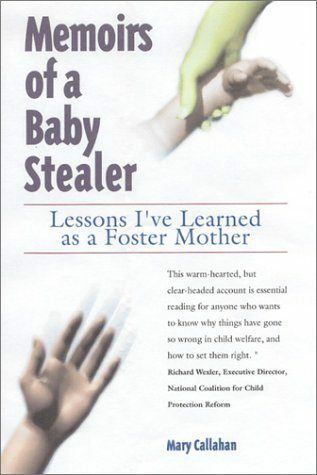 Mary Callahan never planned on writing a book about her experiences as a foster parent. She had only one goal as a parent, to help the children in her care. But as she learned their stories, it became painfully clear that the Child Welfare System had no sincere regard for the welfare of children. Callahan realized the only way to truly help the children was to tell their stories. 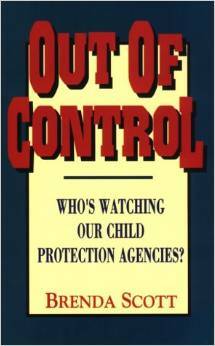 This is just a sampling of the titles published on the corrupt CPS agency. There are many more. One Congresswoman who tried to take action against the corruption and abuses within the CPS back in 2007 was Nancy Schaefer from Georgia. Congresswoman Nancy Schaefer talking about the Criminality of CPS, before she was found murdered in her home. Congresswoman Schaefer lost her Senate seat in Georgia as a result of her speaking out against the corruption within CPS, but states it was something “worth losing” for standing up for the rights of parents who were having their children kidnapped by CPS. She and her husband were found murdered in their home in 2010. 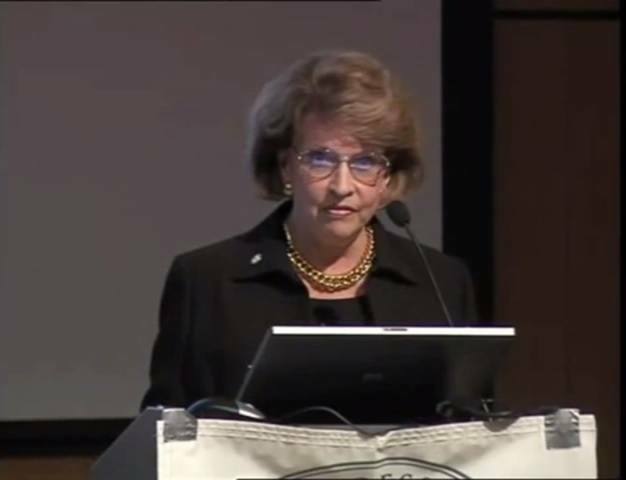 You can read her report on CPS from 2007 here: http://fightcps.com/pdf/TheCorruptBusinessOfChildProtectiveServices.pdf . Below is a recorded video from before her death. Why has this government agency become so corrupt? The answer is simple: the foster care system is a $29.4 billion dollar industry. The right to legal counsel, your Miranda rights, and the right to a speedy jury trial are American rights protected by our Constitution. But not in family court, where a single judge can decide whether or not you are a fit parent. CPS has more power today than the police, sheriff, or FBI, as they can come into your home and remove your child without a search warrant or court order. Someone who doesn’t like you, for any reason, can make a phone call and provide an anonymous “tip” with the result of you losing your children. Carlos Morales is a former CPS investigator, and in the video below, titled “Foster Homes: Where Good Kids Go To Die,” he exposes the seedy underworld of foster homes in the United States, where children are routinely abused physically, emotionally, and sexually. So what is the solution to this problem? Actually, it is a rather simple one. The solution to the problem is to abolish all federal and state funding to Child Protection Services. This one simple act would solve most of the problems. States lose federal funds if they don’t meet a certain quota of children placed into foster care, and if the federal funding dried up, there would be no motivation whatsoever to take children away from good parents. The state agencies would cease to exist. Some will complain that children who are legitimately abused by their parents will suffer. But as Carlos Morales clearly explains in the video above, children need to be protected from CPS and the corrupt foster care system, more than they do from their natural parents. This abuse of power and abuse of children has gone on for far too long. While I applaud Michele Bachmann and other members of Congress for putting forth a bill to end medical experimentation in hospitals, the real problem is CPS. This agency needs to be abolished immediately, because it is CPS and the respective state agencies that are being used by the medical system to seize children and use them in medical experimentations. There are already laws in place to protect children from abusive parents. CPS has no authority to arrest parents or seize children. They need to use local law enforcement, and this is currently done with no warrant, no court order, no trial. This needs to stop! Parents deserve the same Constitutional rights in respect to their children that all other members of society enjoy. Current law enforcement agencies in place at the local level can handle complaints against bad parents the same way they do against any other criminals. And the foster care system, where there are undoubtedly many fine people, can be turned over to private agencies where corruption due to massive federal funding can be eliminated. Until this happens, however, the U.S. will continue to be one of the most dangerous places in the world for children to live, and parents will constantly be in fear of taking their child to a doctor or health professional, for fear that they may lose their children if they disagree with someone in the powerful pharmaceutical industry, where corruption and criminal activity is also rampant.